ClubBuzz, a UK-Based sports club management portal, partnered with Josh Software, a Pune-based leader in developing open source framework solutions, to create a new solution catering to activity-specific groups on the platform. 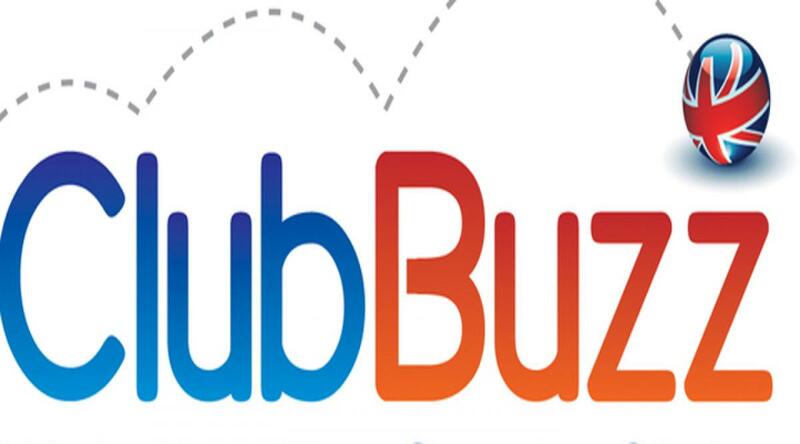 With the success of ClubBuzz, the company realized that this was an opportunity not only limited to sports, but for groups from all walks of life. These groups could range from activity groups, church groups, youth groups, etc, and recognizing the benefits of using a Ruby on Rails framework, the company decided to work with Josh Software to build a new platform called GroupBuzz. GroupBuzz creates an optimum end user experience for group owners and members by allowing groups of all shapes and sizes to manage their members and member payments. This portal creates an online space for group members to come together, plan various meet ups, activities, exchange ideas and manage payments and accounts hassle free, efficiently and fast. GroupBuzz enables a particular group owner to filter the information amongst group members. This solution also empowers the group owner to keep a track of payments and can also be obtained in the form of statistical reports. These statistical reports can also be generated for other activities like, monthly meet-ups and activities organized by members as per their seniority, attendance of members in different activities organized in the past. Apart from its functional characteristics, the solution has enabled an easy mode of communication for group owners and its members. The group owner can broadcast a message to all its members via email or SMS messaging. Apart from the above features GroupBuzz also schedules activities of different groups in a calendar helping groups to organize themselves efficiently. The platform has seen a great response since its launch early this year. The platform looks to evolve to go mobile going forward.